Everyday, all Americans come in contact with some sort of product. From cars for adults to toys for babies, we all experience some sort of interaction with mass consumerism and this inevitably comes with accidents. While some of these can be attributed to the misuse or mistake of the consumer, many others must be traced to design, marketing, or manufacturing error. If you, as the victim’s lawyer, can properly point from your client’s injury to the designer’s, marketer’s, or manufacturer’s error then you will have a successful lawsuit. This Help Center is structured so you know how to take a product liability case from intake to settlement or jury award. It has advice, samples, and resources so that you can help any client who has been injured from the faulty design of a product. This Help Center is not designed for product liability victims. 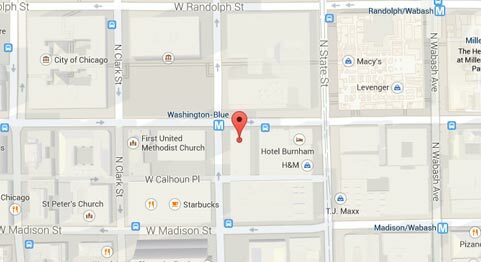 If you have been injured from a product, you should visit here. Finally, the information is broken down into the various stages of a typical lawsuit but also contains additional, helpful information. What is actually very unique to the legal process is your ability to compel the other party to give you things. This takes place during discovery and it is essentially the formalized investigative phase of the case. As a plaintiff’s lawyer in a products liability case, discovery is critical because it will allow you to obtain documents, information, and access that you can use to build your case. Hopefully, if you are successful in discovery you will be able to take all the evidence you gather during it and prove faulty design, scienter, or anything else. Examination 4-cross and direct of Safety Engineer and expert witness in tools/equipment product liability case. 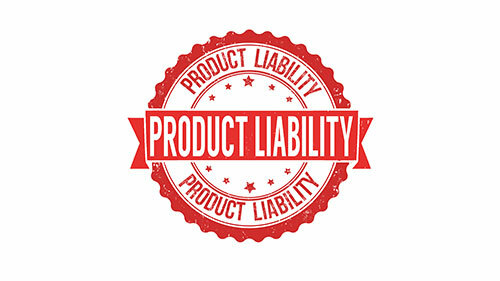 Here are further resources that you might find helpful in preparing your product liability case.